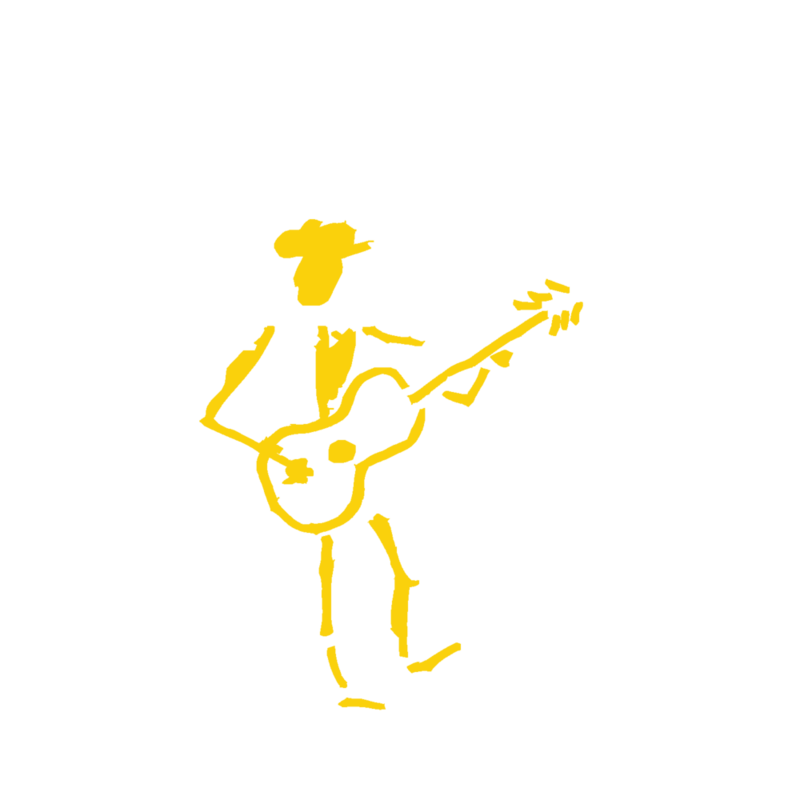 OPTISMET is the latest collection of Jr. James & The Late Guitar songs, released in March 2017. Four new recordings, plus 14 select tracks from recent years (and decades!). Add a bonus track, The Carpenter Ants' version of the jr. james song "Love Is Coming Back Again," and the result is OPTISMET. Keep your head up. 2. Be optismet . . .